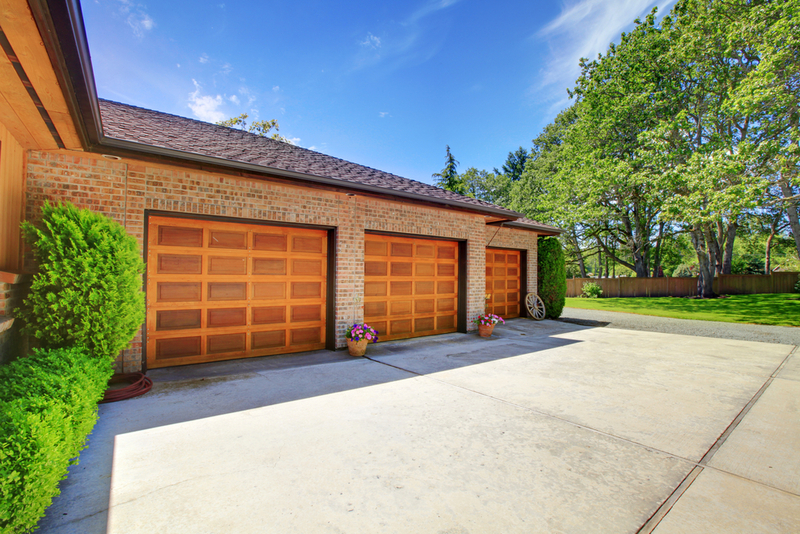 Whether it is your home or your office, the garage door plays a significant role in our lives. So, if your garage door becomes dysfunctional, it can spell doom for you. Since garages are used to not just park your car but other valuables, it is a matter of safety too. Moreover, garage doors are used just like the main doors nowadays, which means that it also becomes a major cause of inconvenience. You will then have just one solution. Resort to an experienced and reputed garage door repair service as soon as possible. We, at Garage Door Systems Inc., are a one-stop solution for all kinds of garage door related needs. We provide garage door and door opener sales, installation, and repairs in both commercial and residential areas. So, we have our certified, well-trained, and dedicated professionals who can take care of your garage door issues and fix them in no time. Our garage door repair services include track, cables, rollers, broken springs, gear housings, and so on. Along with that, we also provide yearly service agreements and special orders or replacement sections for a majority of the door brands. Here, we have put together a few questions that you must ask a garage door repair service. Take a look. Do you have expert and trained professionals? A company offering garage door repair will be able to successfully do their job if they have properly trained and skilled staff. So, you should ask this question in order to know if they are reliable. The next most important factor is how much they will charge for the repairs. This will help you to compare the prices in the market and make the right choice. So, after asking such questions, if you think we can be the right choice and belong to areas like Edmond, Mustang OK, OKC, Oklahoma City, Piedmont OK, or Yukon OK, get in touch with us now.